In our best Dj Khaled impression Drake dropped “Another One”! 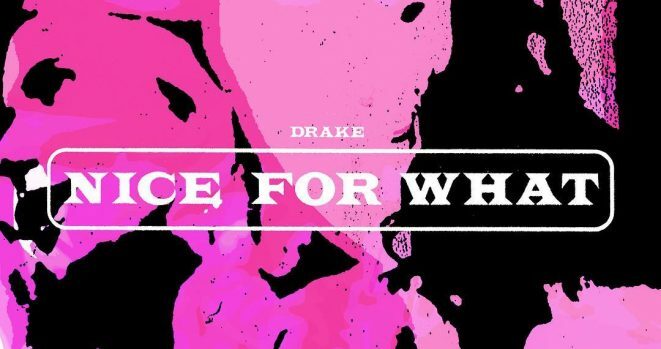 This is a smash and with the recent success of “God’s Plan” and this follow up “Nice For What” it seems like Drizzy upcoming album has that good feel summer vibe and could be released really soon. Check out the Lauryn Hill, Big Fredia sampled “Nice For What” video featuring Oliva Wilde, Michelle Rodriguez, Misty Copeland, Issa Rae, Rashida Jones, Jourdan Dunn, Tracee Ellis Ross, Tiffany Haddish, Yara Shahidi, Zoe Saldana and many more.